The Dublin Unified School District will kick off the First Annual DUSD Special Olympics Event on November 14 – 9:00 a.m. at the Dublin High School Gaels Stadium with a soccer event. The Special Olympics soccer event is the first of three different sporting events that will be offered during the school year to the special day class teachers and their students. 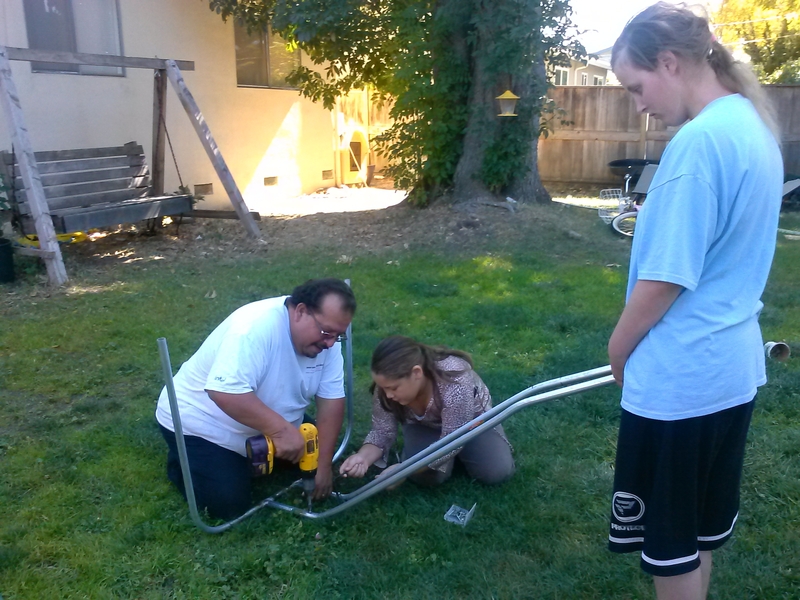 This exciting opportunity is the result of a collaborative effort between of the Dublin Unified School District and Special Olympics Northern California. The program hopes to expand to Livermore and Pleasanton for basketball and track & field. 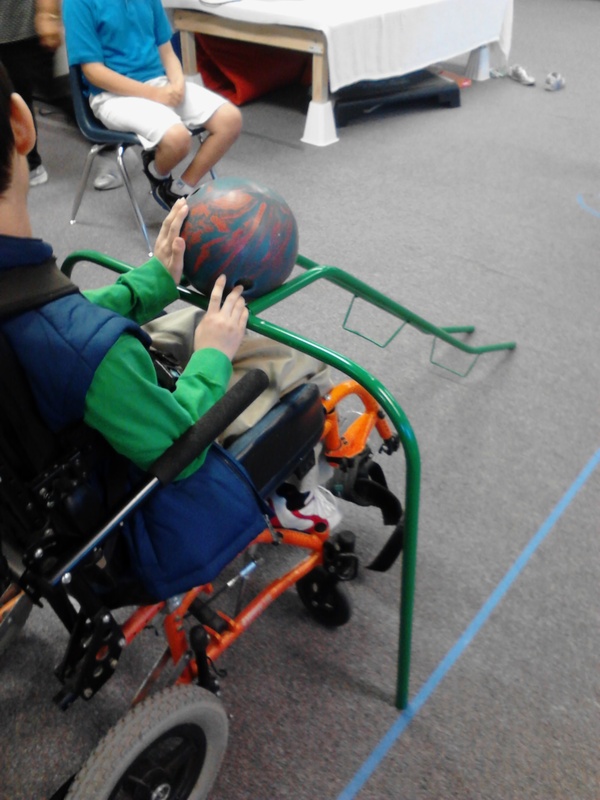 The Dublin High School’s Robotics class wanted to be involved with Special Olympics and show their support. The class is designing a high-tech device for the students with physical disabilities to use during the skills portion of the games. The program has also greatly benefited through the generosity of a community member, Manuel Soto and his daughter, in his design and build of ramp. 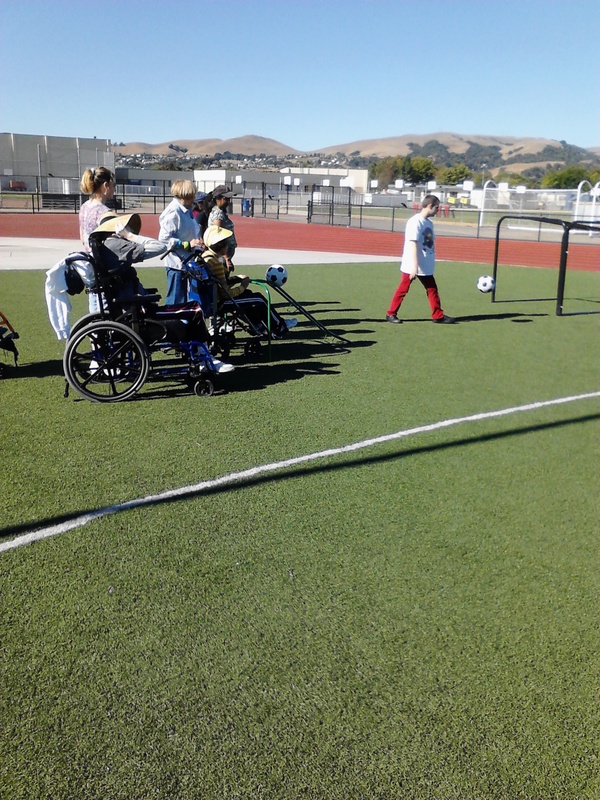 This assistive technology ramp will enable students with limited range of motion to shoot soccer balls into a goal, making the games accessible to all ability levels.